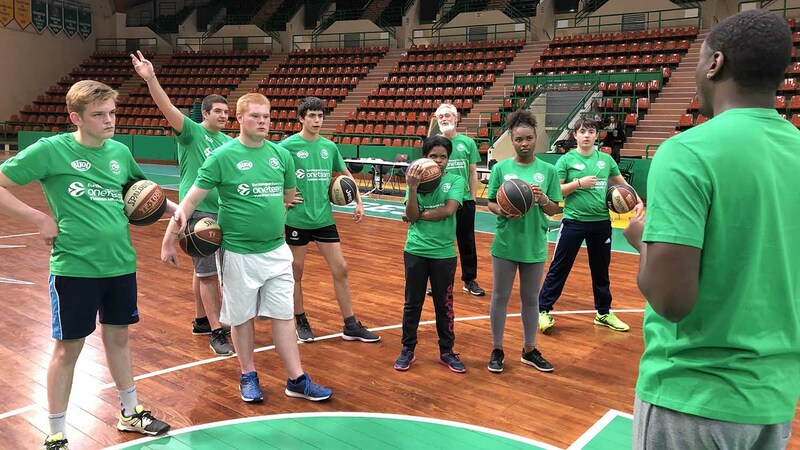 About the program: Limoges CSP has developed its One Team program jointly with medical and educational institute IME les Bayles for the third year in a row. 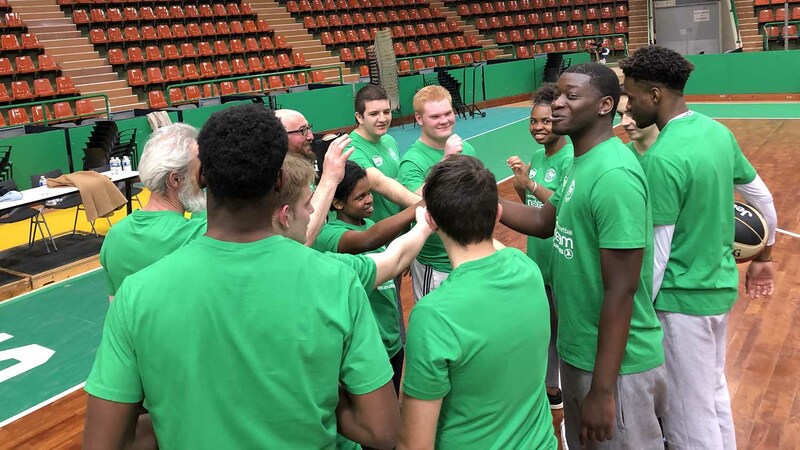 IME les Bayles is an institution for teenagers and young adults with intellectual disabilities, and the main objective for the One Team program is to enable young people to use sport to help them develop fully, achieve a certain degree of autonomy and promote their social and socio-professional integration. 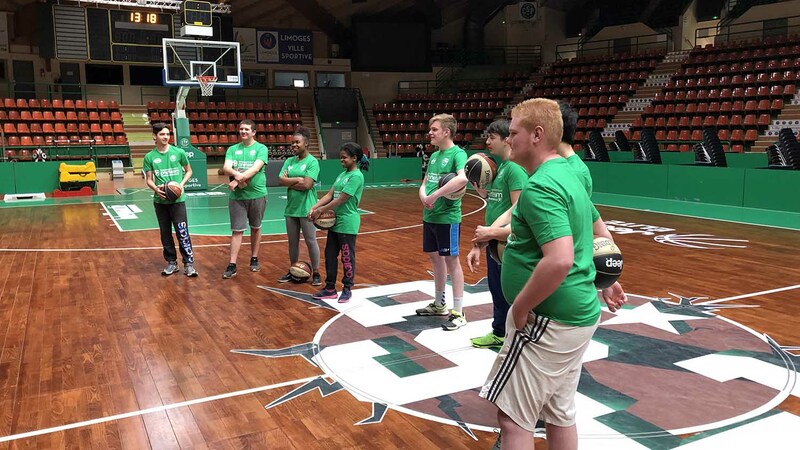 The long-term collaboration between the club and the institution has created a strong link between the partners, achieving real impact in youth’s lives. A total of 15 girls and boys between the ages of 13 and 17 will take part in the program, which will take place every week for eight weeks. The program is supported by Madeleine Bijou.